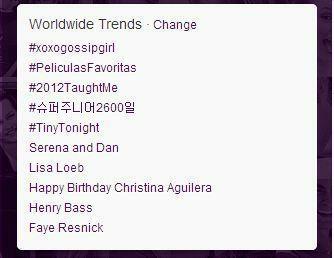 Henry bass, besi TTWW!!! Welcome to the family, we are so happy wewe are finally here.. . Wallpaper and background images in the Blair & Chuck club tagged: gossip girl blair waldorf chuck bass season 6 6x12 new york i love you xoxo series finale last episode.